Оригинальный слоган Oh, give me a home, with a low interest loan. A cowgirl and two pickup trucks. A color TV, all the beer should be free. 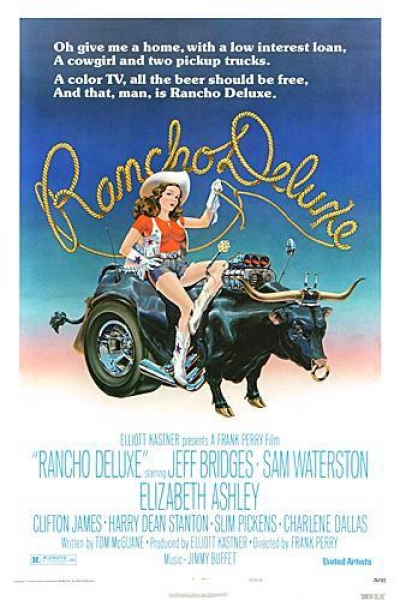 And that, man, is Rancho Deluxe. Премьера 14 марта 1975 г.